ProCertX Selected as North Dakota’s ONE BASIN – One Way! Training and Certification Platform. Avoid privilege misuse and monitor activity. 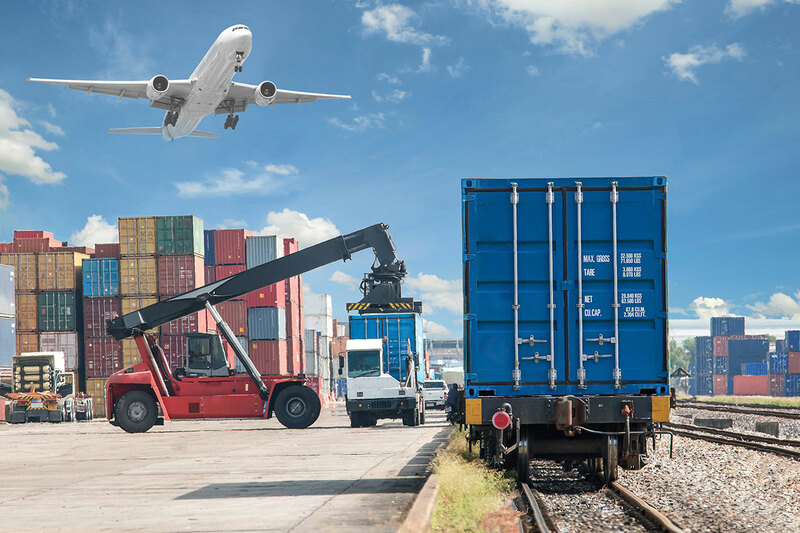 Optimize access and inventory control while enhancing operational efficiency. Control access to vulnerable locations. Tailor access to your fleet management needs. 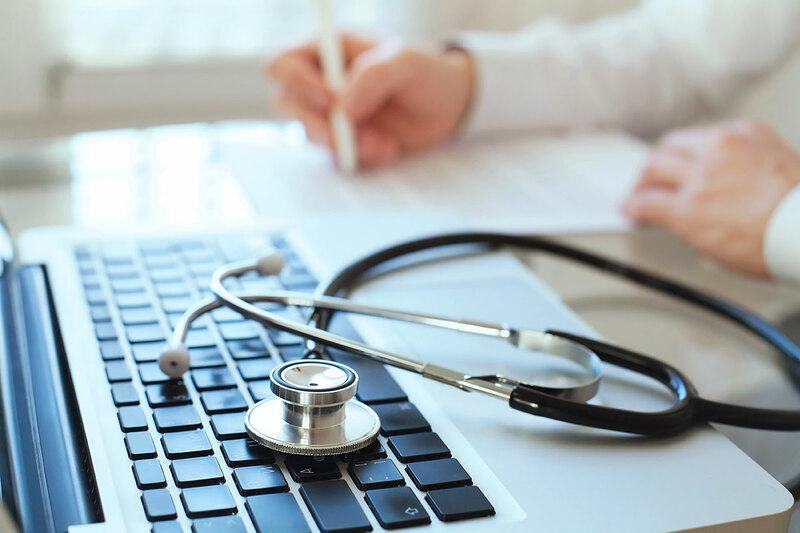 A dynamic, cloud-based certificate issuance, management, and instant verification system, ProCertX centralizes the management, tracking, and verification of employee training, credentials, and certificates. Scalable to your company’s individual needs, ProCertX garners operational efficiency while maintaining a safe and secure work environment. With its cloud based records of worker training and certification data, ProCertX creates an easy, secure, and professional site management system for companies. Watch this video to find out more information. Using ProCertX has increased our safety measures and made the day to day management of users easier. The efficiency created by tracking credentials and training in one location has allowed us the ability to focus our resources on increased productivity. The management of your company’s safety, user verification, training management, and certification management no longer needs to be a daunting task. 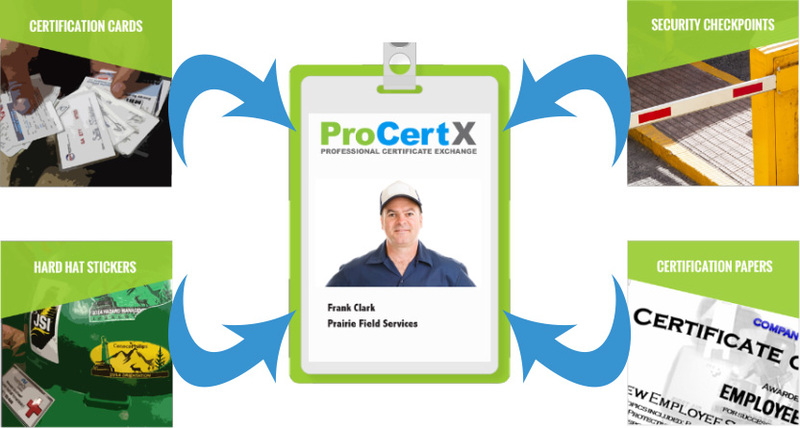 ProCertX offers an easy, automated solution to issue, manage, and verify certificate and training compliance while creating or enhancing safety parameters. Consolidate certification cards, hard hat stickers, security checkpoints, and certification papers into one, easy to use access badge. 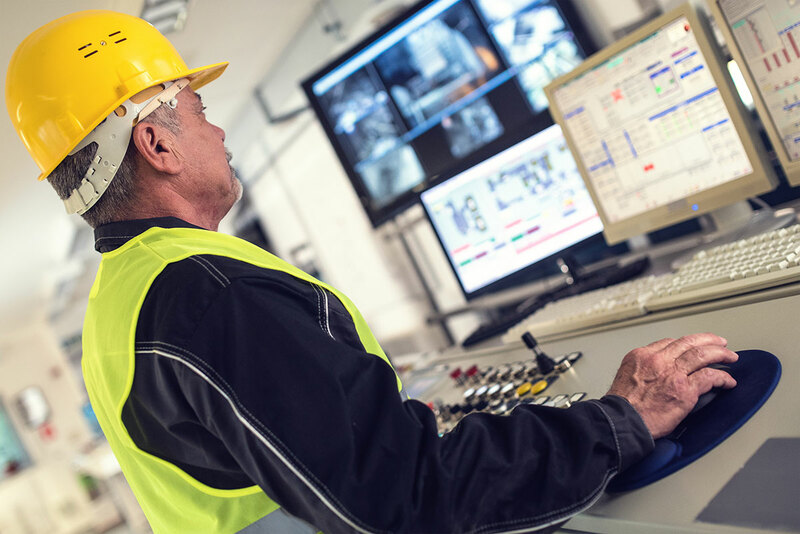 Real-time visibility streamlines program operation and helps to ensure that only those who are properly trained and certified are allowed access to your facility. 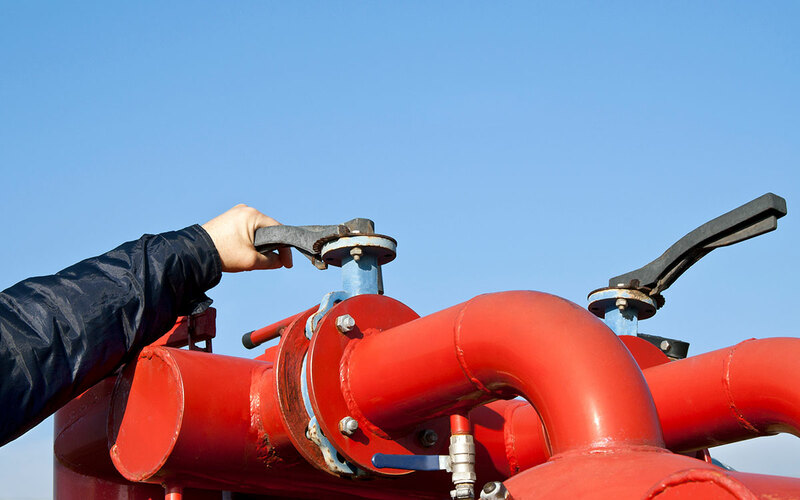 Reducing risk and exposure while increasing safety compliance, ProCertX has you covered.